TECHNOLOGY ADAPTED to EACH DEVICE. 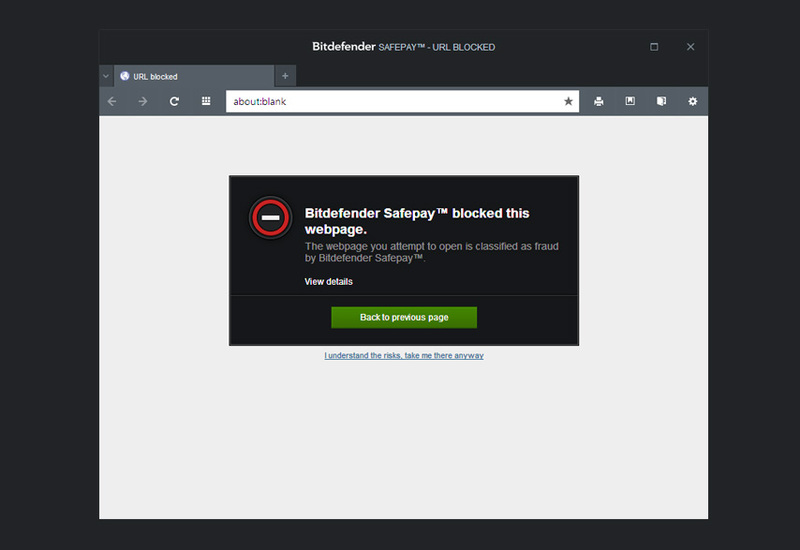 Bitdefender Total Security 2015 automatically detects when you Work, Play or Watch movies, and temporarily prevents apps from popping up or slowing you down. Tells you if a link is safe even before you click it in Google and Bing search results. Furthermore, it blocks access to infected links that you have already clicked. 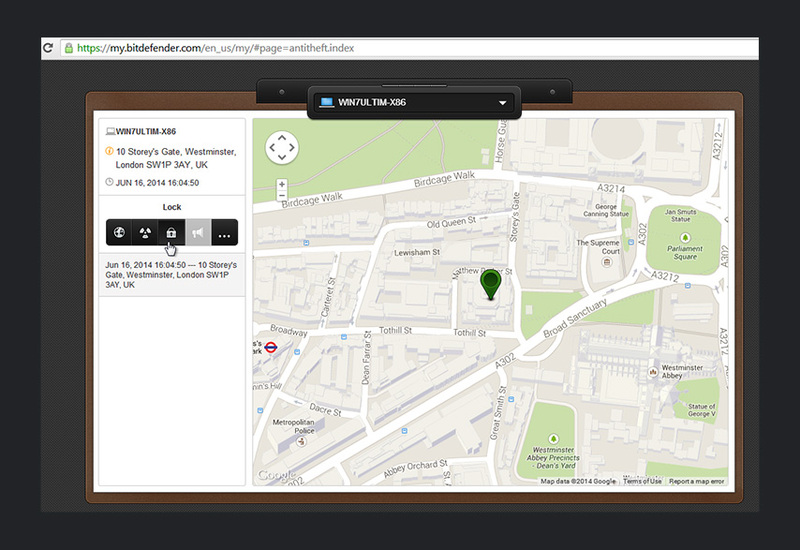 Your e-mail, your messaging, your entire Web presence and activities can be targeted. 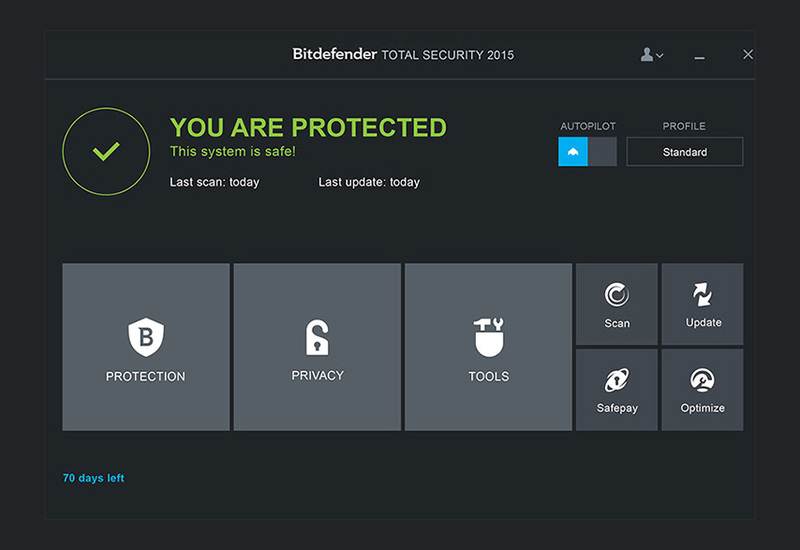 Bitdefender Total Security 2015 addresses them all, protecting your data with a range of specialized modules and functions. 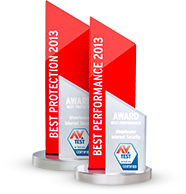 Your anti-malware software isn’t slowing down your computer. So what is? 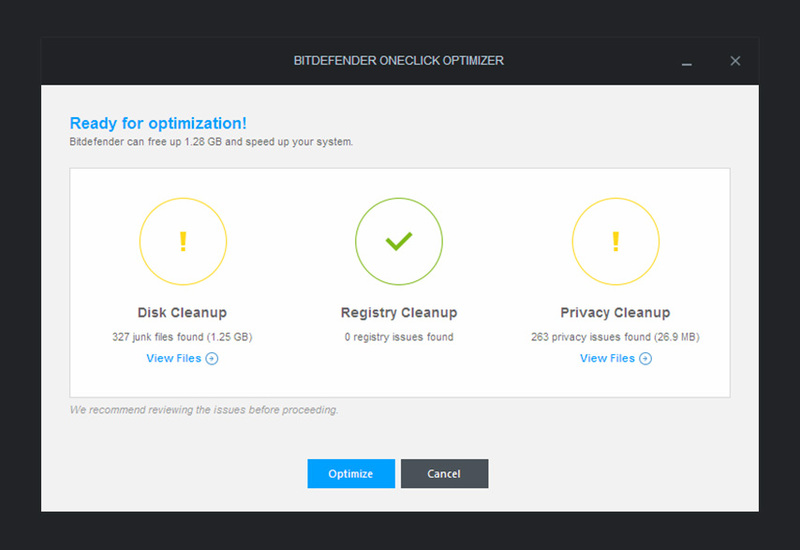 Bitdefender OneClick Optimizer is a new feature in Bitdefender Total Security 2015 that automatically speeds up your system and frees up disk space by running every known optimization. All in one click. 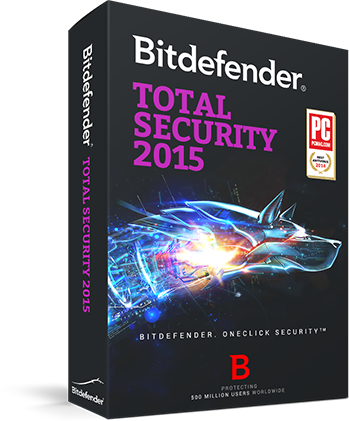 Bitdefender Total Security 2015 comes with 2 GB of free, secure online space to back up your important files. Not only that, but you can now synchronize the contents of such files between any computers you own. Stores your important files in a secure online location so you can safely manage them from all your devices – iPhones, iPads, Android phones or PCs. The first 2 GB free!